New "zero tolerance" rules, sparked by a doping scandal involving ex-Godolphin trainer Mahmood Al Zarooni, will be brought into British racing on 2 March. 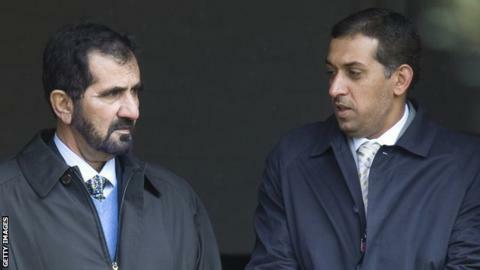 The Sheikh Mohammed-owned stable was investigated in April 2013 after horses trained by Al Zarooni tested positive for anabolic steroids. Al Zarooni was banned for eight years, and 15 horses he trained for Godolphin were banned for six months. He had said he was not aware anabolic steroids were banned in British racing. Among the horses to test positive at Al Zarooni's stable was 2012 St Leger winner Encke. The new anti-drugs policy was due to be implemented in January but the British Horseracing Association (BHA) announced a "short delay" because of a need for clarification on certain elements relating to the revised policy.